Bee Pollen has been a highly regarded health food through the ages. It is natural source of vitamin B, protein, minerals, amino acids and enzymes. 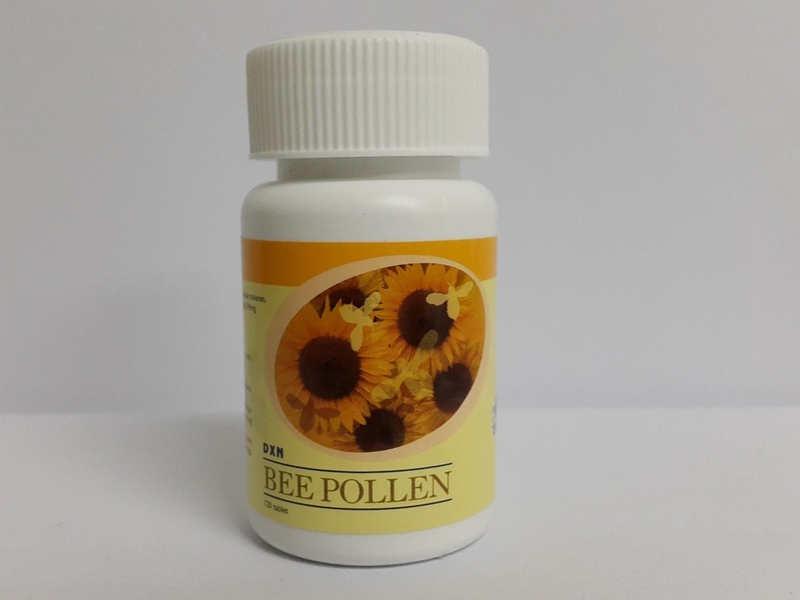 Regular consumption of Bee Pollen assists in the maintenance or improvement of general well-being. Bee Pollen assists in efficient energy production. DXN BEE POLLEN IS A DIETARY SUPPLEMENT! It complements and boosts your diet.